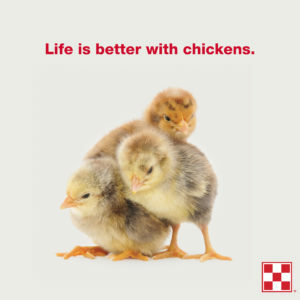 Raising chickens is a great experience for the whole family. One of the primary requirements is providing housing that is comfortable for your backyard flock. Young chicks can be raised in a variety of structures, but the area should be warm, dry and ventilated, but not drafty. Also, make sure it is easy to clean. It is important to select a complete feed that gives your chicks all the nutrition they need to grow into healthy hens. Once they’ve reached maturity, a high-quality complete layer feed will help to maximize egg production and quality. 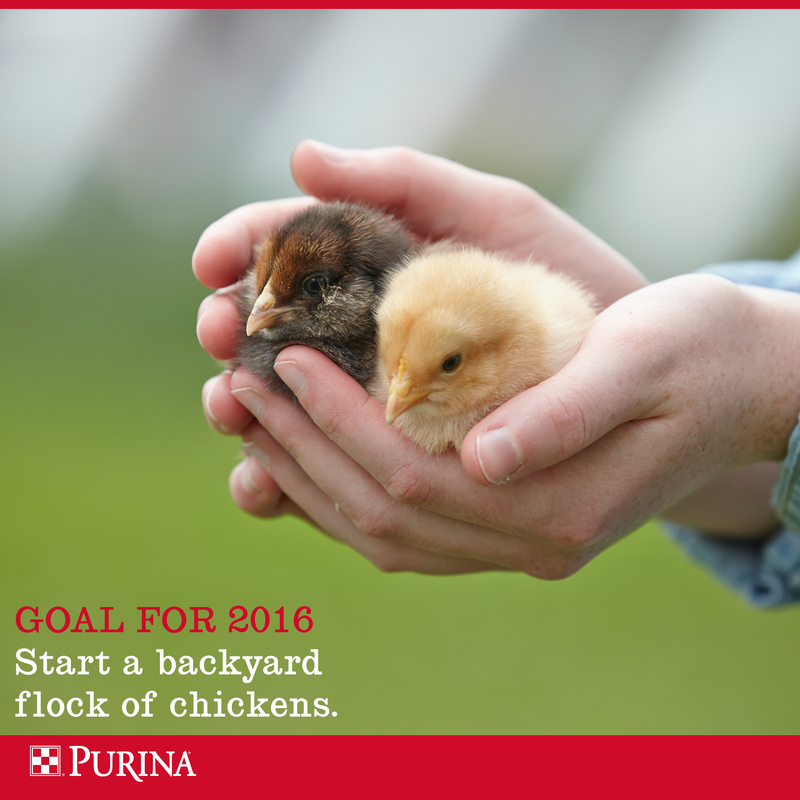 If they are broiler chicks, choose a feed designed to support their more rapid growth. Layer chicks will reach the gg-laying age at about 18 to 20 weeks; broiler chicks will reach market weight at 8 to 10 weeks. You may also consider occasional supplements to their diet, such as table scraps, scratch grains, oyster shell, and grit. However, supplemental feeds should make up no more than 10 percent of a hen’s diet. This entry was posted on Thursday, February 7th, 2019 at 8:51 am	and is filed under Chicks, News & Updates. You can follow any responses to this entry through the RSS 2.0 feed. Both comments and pings are currently closed.